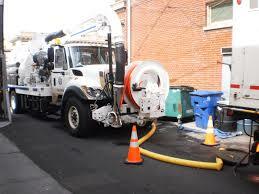 A good NJ sewer line maintenance company can help you avoid plumbing problems in your home. Many homeowners routinely have maintenance services performed on their furnace and air-conditioners, recognizing that by doing so they’re avoiding major repairs and unpleasant emergency situations. Although it’s not common knowledge, your New Jersey home’s waste drain line, which carries all the waste water from your home to the city sewer, also requires routine maintenance. 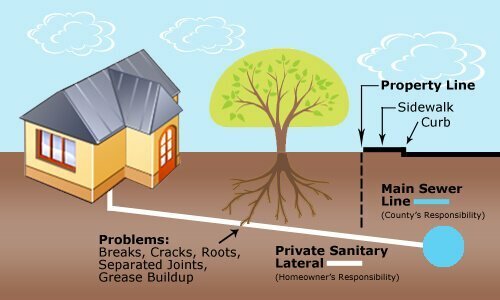 Due to settling, cracking and the subsequent penetration of tree roots, as well as the continuing accumulation of grease and debris, your sewer line is subject to degradation from the day it is installed. A compromised line can appear to function normally. Right up to the day it fails, resulting in a messy, expensive clean-up situation. 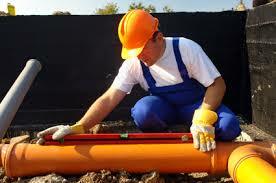 We offer an affordable plumbing solution; NJ sewer line video inspection service. An experienced plumbing technician will run a camera through your line, which will thoroughly display any roots, blockages or breaks in the line. 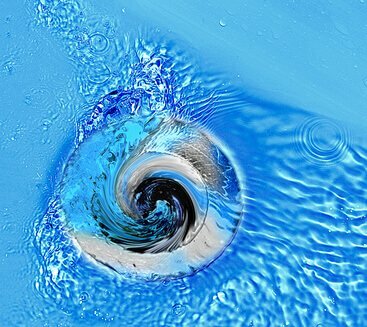 movement of the sewer pipe. 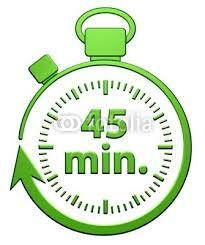 He can then advise you if the line should be cleaned, repaired or replaced. Or simply tell you that everything is functioning properly. He’ll also leave you a copy of the DVD of the inspection for your reference. They can also install an exterior clean up station in your yard, so that subsequent inspections can be performed in the future from the exterior of your home. So, don’t wait for an emergency. Be proactive! ASK for your sewer-line video inspection today. 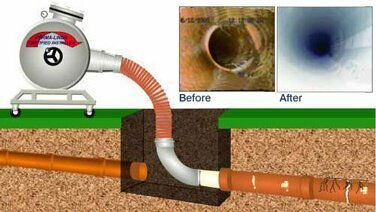 And as always if you have any sewer line clog or drain line clog and need sewer cleaning, even emergency sewer cleaning anywhere in Bergen County New Jersey, call us, we would be happy to help. 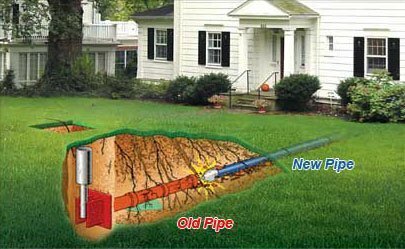 We’re also available for NJ residential/home and commercial sewer repairs, including trenchless solutions for main sewer pipe line and water main and sewer relining. 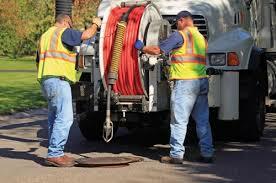 To find out more, or to schedule emergency sewer repair service in NJ today, call us anytime at 201-645-0888.